Beautiful fall day, toped off with 17 stripers and one spec.. However, it looks like the speckled trout are not going to show in any numbers again this year. Only about 10 specs total have been caught to date, this season.George S.Cape MayCounty’s top spec fisherman has not caught a spec yet this year. He is concerned with the spec population. 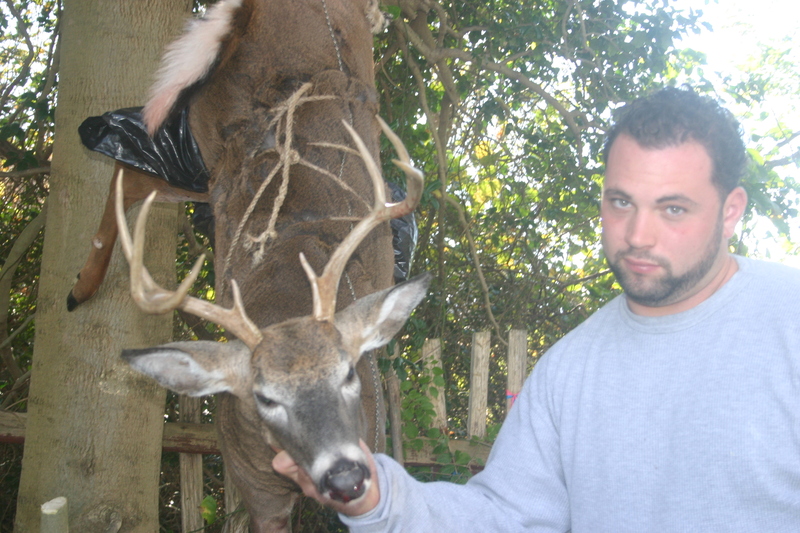 George has averaged between 50-100Cape May County speckled sea trout per season, over the years. A few years back specs were caught into January, due to unusual warm weather. This may have been the kiss of death for the New Jersey population, as the weather turned extremely cold fast that January. The cold could have killed a large percentage of the spec population, due to the fact they did not have enough time to migrate to warmer waters. 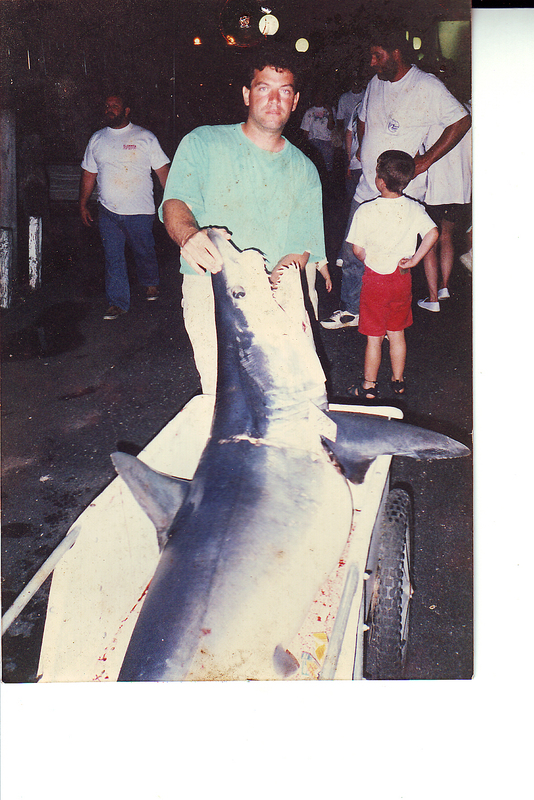 Spec fishing in Cape May County has not been the same since that year. 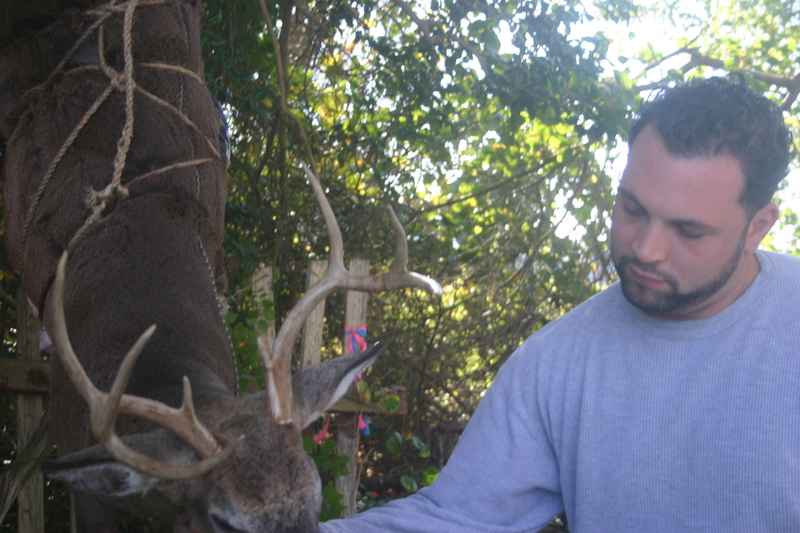 There is something special about catching a New Jersey spec. I can catch a boat load of Florida specs, but it is not the same as catching just one, New Jersey spec. I wonder if there has been a life cycle study of the NJ speck population. Further south they apparently migrate into tidal creeks during the winter. I was on the North Florida Gulf Coast near Keaton Beach a few years ago. 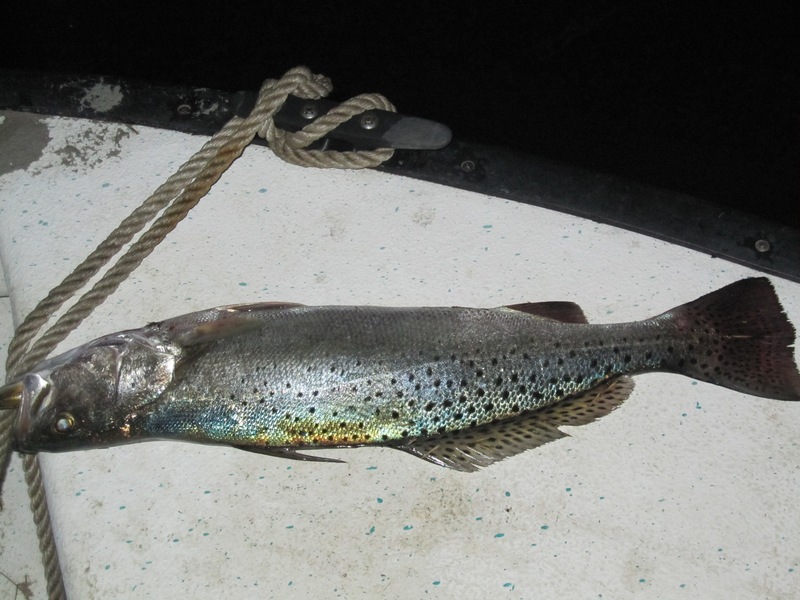 With cold water in the forties in the Gulf, the only fish to be found were back in the creeks and not many at that. 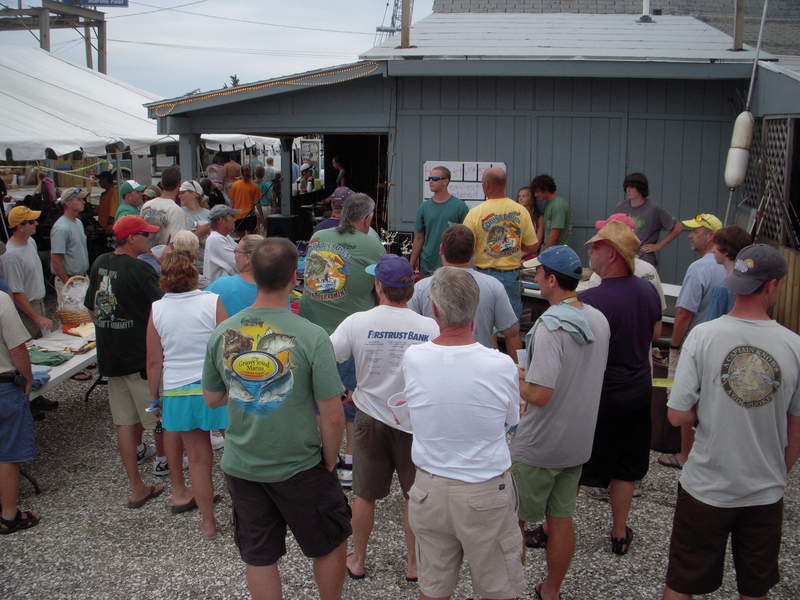 Where do the Cape May County fish go? I don’t think they migrate like weakfish. Brian, I do not know of any study on the NJ spec population. 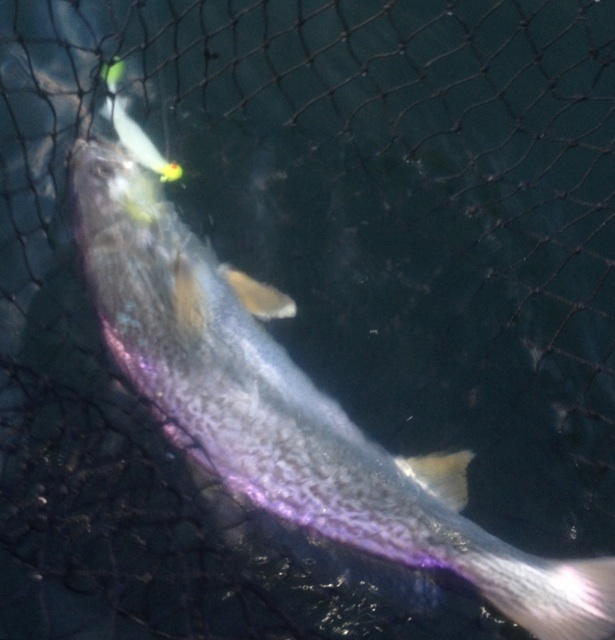 It is a damn shame that NJ does not even declare an interest in the speckled sea trout stock. Until recently they replaced the weakfish addiction for a few of us in Cape May co..Now it looks like the NJ specs have gone the way of the weakfish.